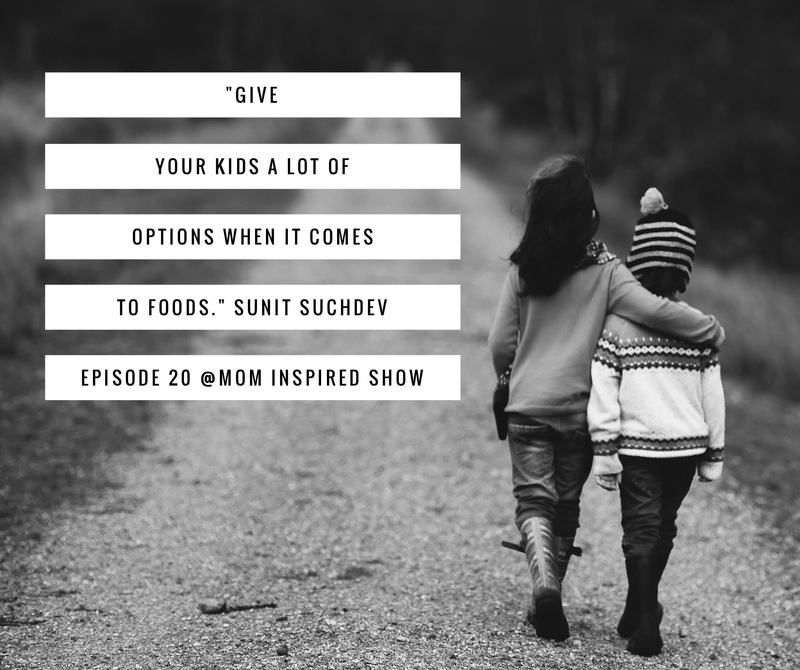 This week we have blogger mom Sunit Suchdev from Modern Twin Mom and podcast host of Modern Mommy Prepschool on. We chat about her life with twins and how she prepared so well that she truly believes that it made her transition so much more seamless than if she hadn’t. We talk about how schedules, sleep training and getting your kids to eat a variety of foods from the beginning really set you up for success. 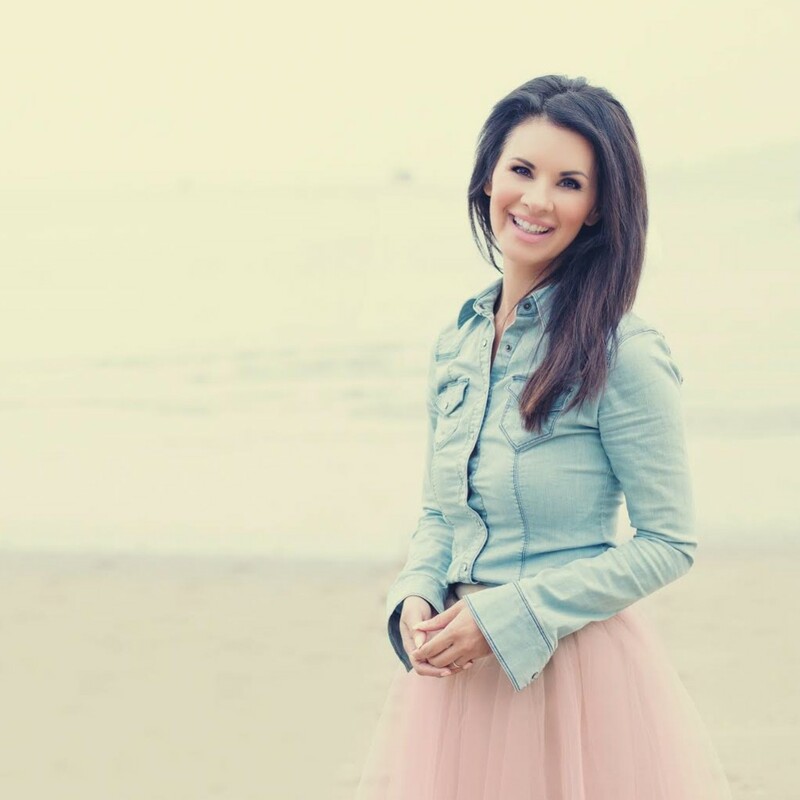 If you are an expecting mom or a mom with kids I hope you find inspiration in today’s show.